Thingsquare supports the CC2538 chip (2.4 GHz) in the 512kB variant. We also support the combination of a CC2538 with a CC1200, for sub-GHz applications where flash space of the CC13xx-family is not enough. Third-party modules are typically designed according to the reference design by vendors with a high degree of expertise in RF. 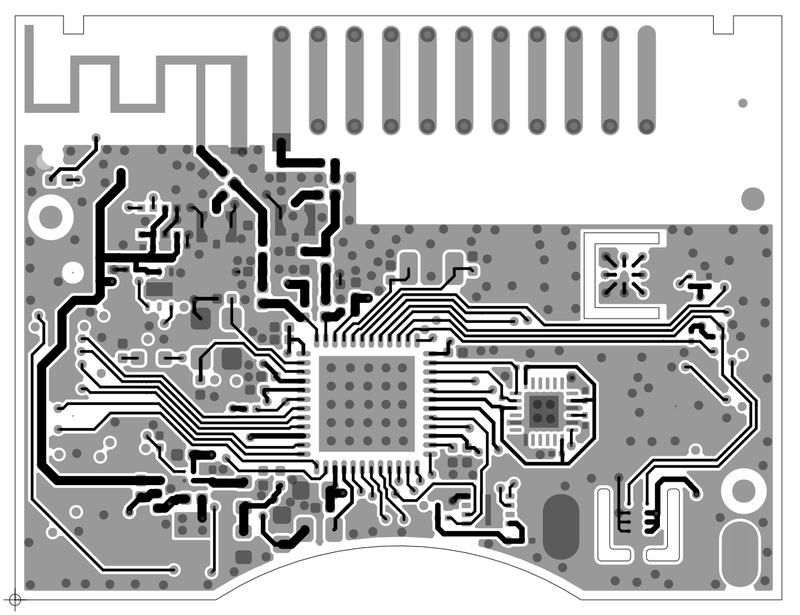 Many come with integrated PCB- or chip-antenna, making the rest of the hardware design a breeze. Examples of modules include the CC2650Moda. 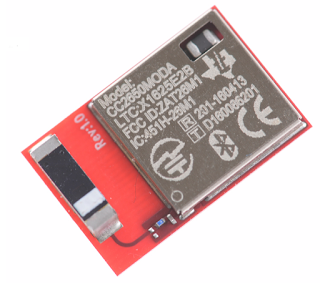 The CC2650MODA is a 2.4 GHz radio module based on CC2650 and a chip antenna. 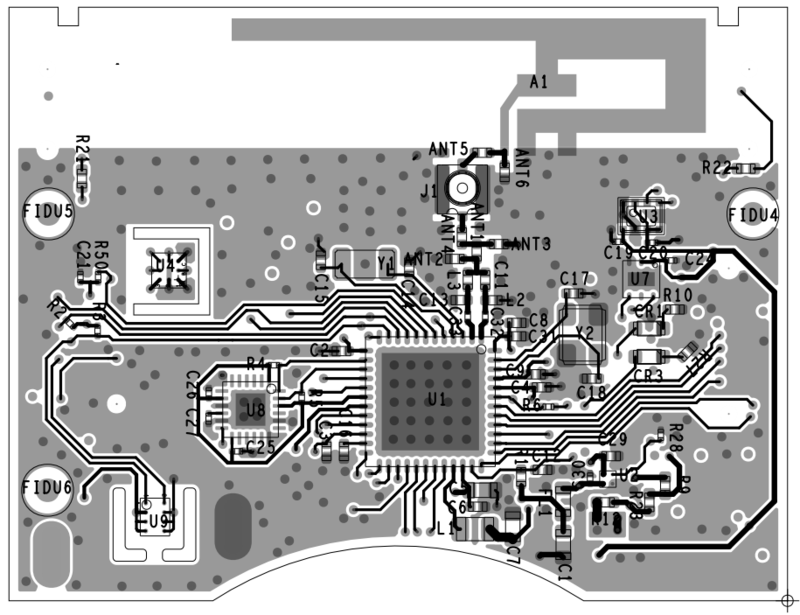 The CC2538EM is a bare-bones reference design. Combination of the CC2538em and CC1200em sub-GHz radio transceiver. 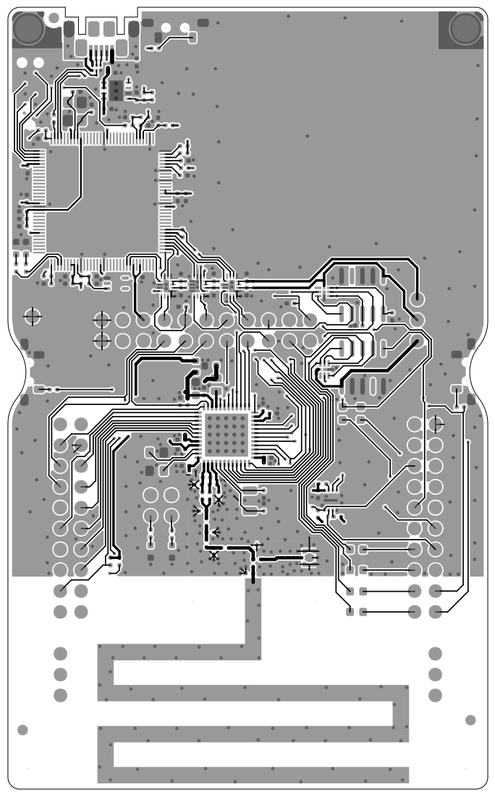 The Texas Instruments Sensortags show three different PCB antennas. 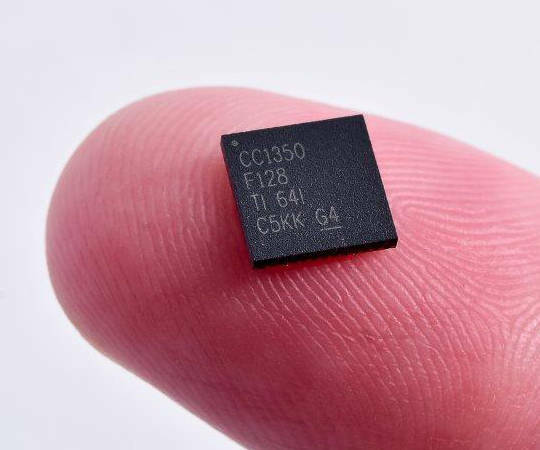 First, the CC1350 Sensortag has a “Small Size 2.4 GHz PCB antenna”, together with a “Miniature Helical PCB Antenna”. 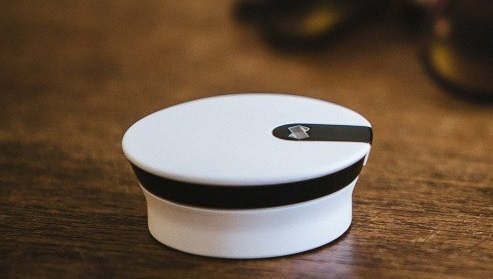 The CC2650 Sensortag has a inverted-F antenna. The CC1350 supports both sub-GHz and 2.4 GHz operation (BLE beacons). The best range is achieved through using a RF switch and differential antenna output. 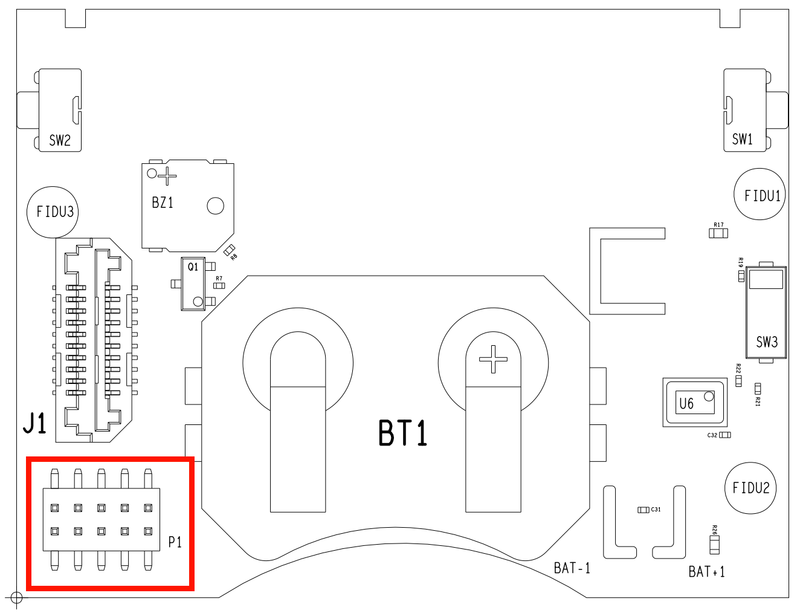 For what RF switch to use, refer to Texas Instruments on a compatible RF switch. 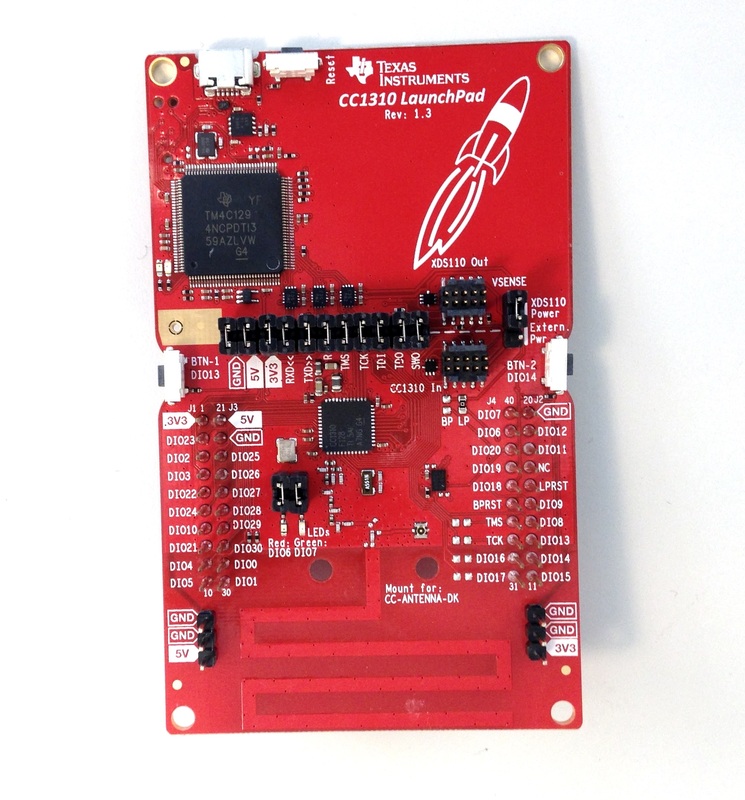 The CC1350 Launchpad reference design uses a Murata XMSSJE3G0PA-003 antenna switch. Macronix external flash chips are preferred since they have lower steady-state power consumption than Winbond. 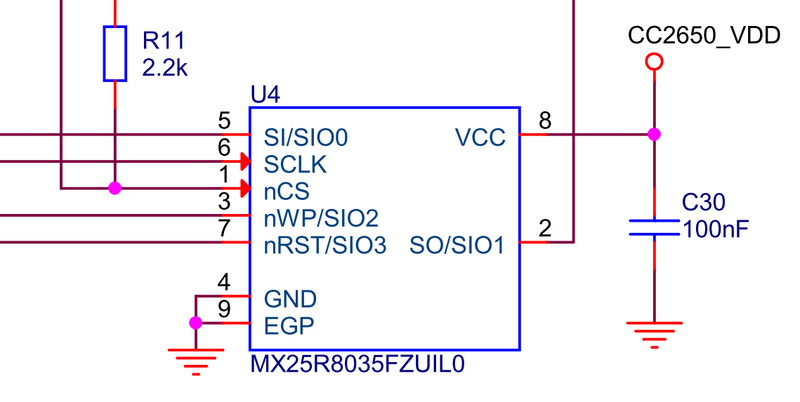 The Launchpad and (newer) Sensortag reference designs make use of the MX25R8035FZUIL0 chip. The package is of no importance to the system, only that the command set is the same, and factors such as sector size etc. The system supports two kinds of gateways: an Ethernet-based gateway, and a serial gateway.